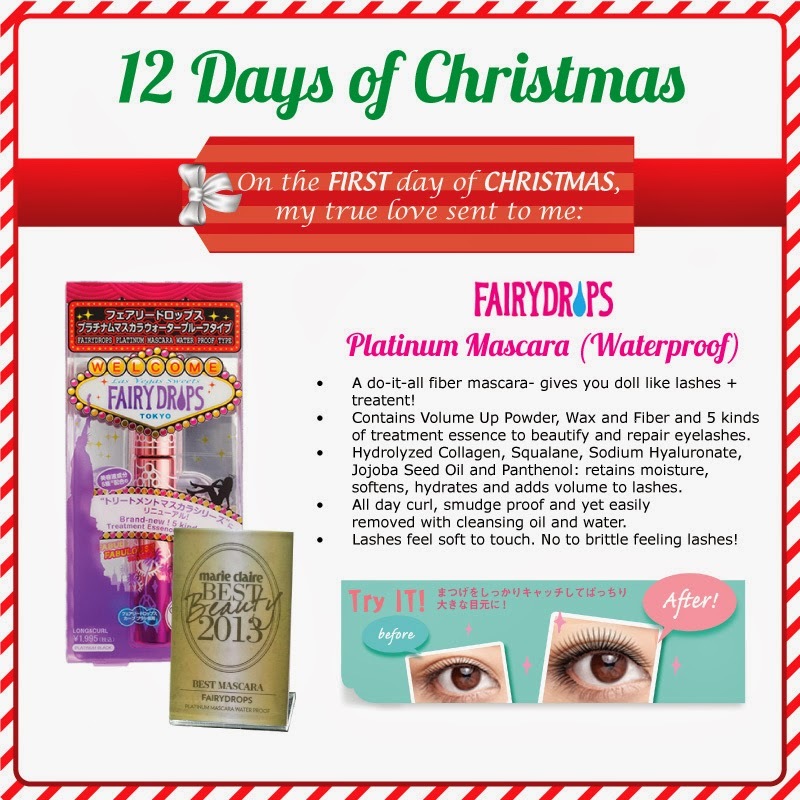 Celebrate the upcoming holiday with Sample Room and their 12 Days of Christmas campaign! Each day for 12 days starting today, Sample Room will be releasing a special product on their site (sampleroom.ph) that their members can get a hold of. Ahhh, I've heard so much about this product! I'm not a VIP member, though. I don't have enough points for this. But I'll surely be waiting for tomorrow and the coming days' products!